Did You Know These 10 Things About Autimatic? While the Asians dominate in MOBA’s and strategy games, they aren’t so much involved in the eSports for FPS games. Autimatic breaks the taboo that Asians will aren’t good with rifles and he manages to demonstrate modern ninja shooting skills that leave his enemies maimed and killed. He also likes to shower often, so that is a plus for his team. The mix between the Asian and American culture has left him with the best of both worlds. He is an extrovert and analytical at the same time and his dedication to the game is solid. This champ has a lot of focus and he brings innovative ways to kill his enemies. He is currently 22 years old. While the lurkers are especially hated with a passion, sometimes a man must hide in the shadows like a rat and await his moment, particularly when he is outnumbered. The rifle is a classic weapon of choice for most of the pros and it provides a lot of hitting power combined with fast firing. There are CS: GO players that have a lot more earnings, however, for his age, this number is very good. He is on a journey to establish himself as a leader and champion. Monitor: BenQ XL2420T, with a refresh rate of 144 Hz and a screen resolution of 1280×960. His keyboard and headset are Logitech G710 and Logitech G231. They are var`iations of his name and if you see them, you will recognize him instantly. Give your best shot and try not to get killed too fast. It’s probably a joke, however, the Asians are known for their focus. He also has strict parents that demand excellence in everything he does. 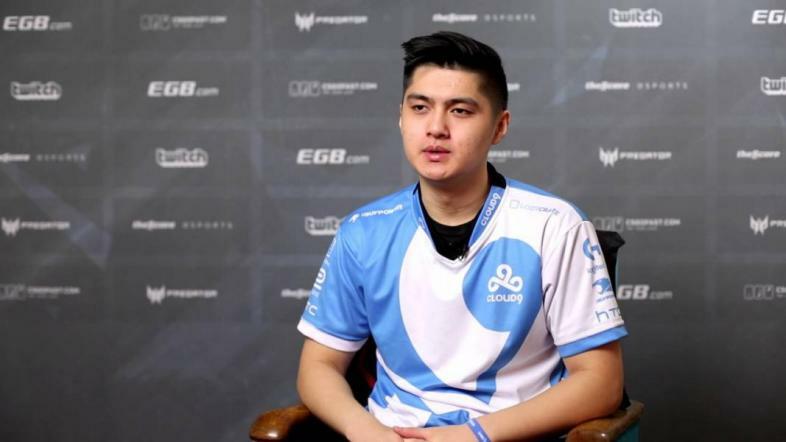 His parents were against his involvement in CS: GO, however, after they saw his big success they changed their minds and started to support him. He has earned a lot of money from CS: GO and they think that he should be careful about his future and to plan what he will do after he stops playing. The times spent with his team abroad are wild and he enjoys them immensely. However, he is separated from his family and he feels sad and it clouds his mood. Playing for fun isn’t the same as playing in tournaments where a lot is at risk. This requires a lot of training and he needs to be serious if he wants to see results. That is causing him stress and misery. John Spartan is a dangerous PC games player who has killed thousands of enemies in the most brutal ways imaginable. He takes no prisoners, and he knows no retreat. The Spartan train will run over you.